With the Olympics starting on July 27th and the recent Jubilee the spotlight is on London in 2012. Let’s join in the celebration by doing something that is inspired by London, England or the Olympics themselves. 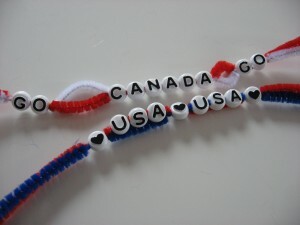 Make something to support your team like these bracelets by No Time for Flash Cards. 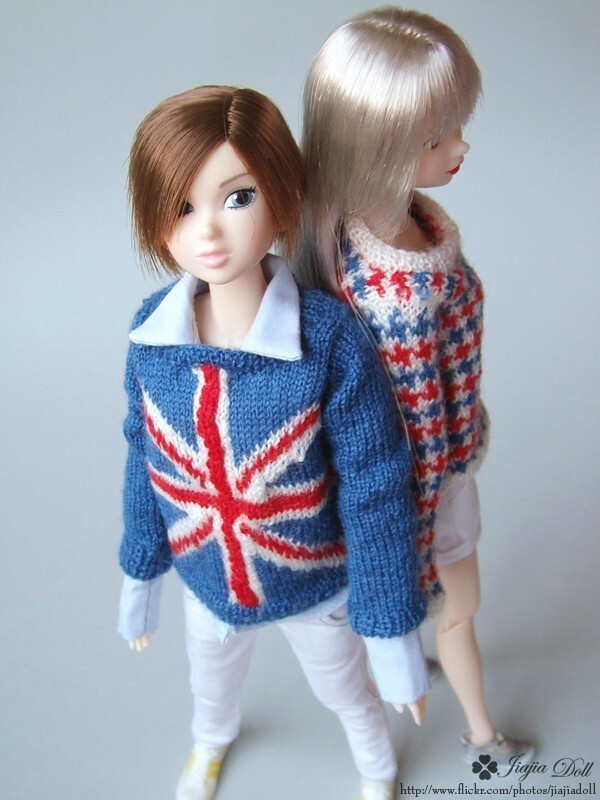 Knit up something with a little British flair like these doll sweaters by Jiajia Doll. 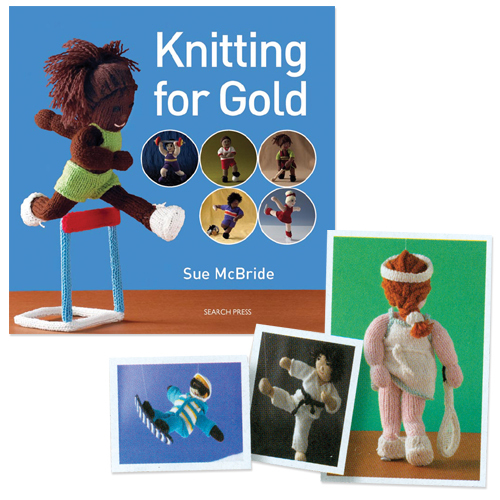 I’m really digging these knit Olympics sports dolls in Knitting for Gold. 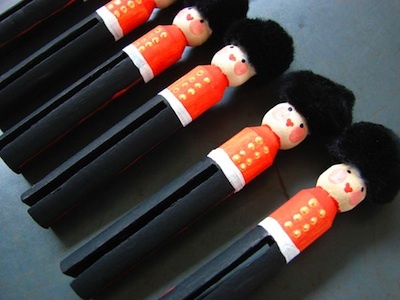 And every home needs an army of Beefeaters to guard it. Whip up a bunch with these directions from Crafty Crow. Posting date is Tuesday, July 31st. Please only post in progress photos before that date. 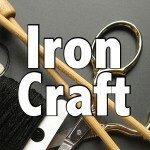 Tag photos with IC15 and IronCraft. 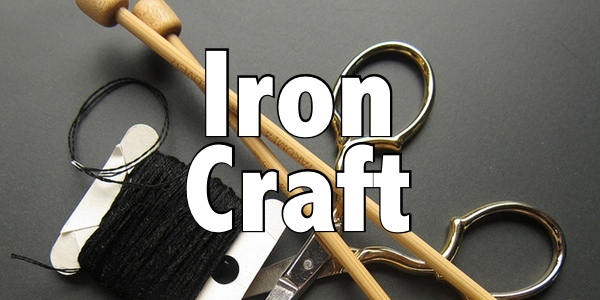 7 years ago by Susi in Challenges , Iron Craft | You can follow any responses to this entry through the RSS feed. You can leave a response, or trackback from your own site. Those are Coldstream Guards, not Beefeaters! Oh, I don’t know my British guards at all 😉 Yes, I did see that, totally cool. Is it England only or can we use all of the UK for inspiration? Hmmm, interesting question. You know I’m going to say make your own judgement. I don’t want to restrict anyones creativity with this one. I wasn’t sure if Scotland would be too much of a stretch. I figured that was probably where you were going. I think if you feel comfortable it fits the challenge, go for it. Oh my gosh, I am so uninspired this time. Does food count? I might combine this with my still undone denim project. I need to think!